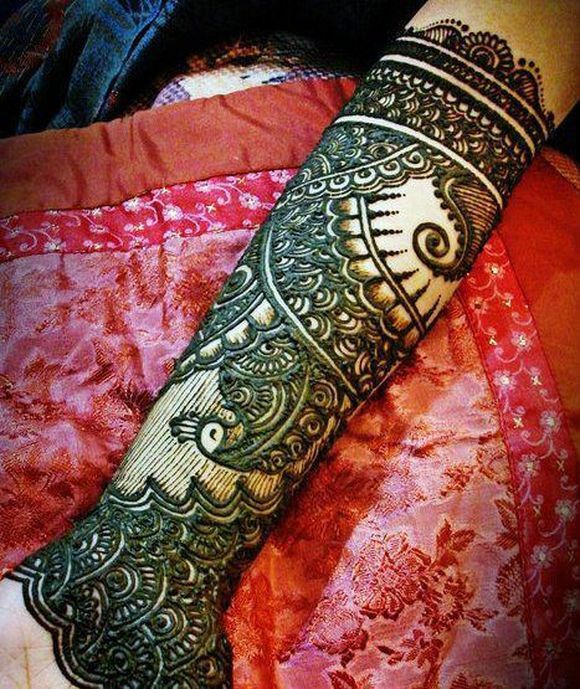 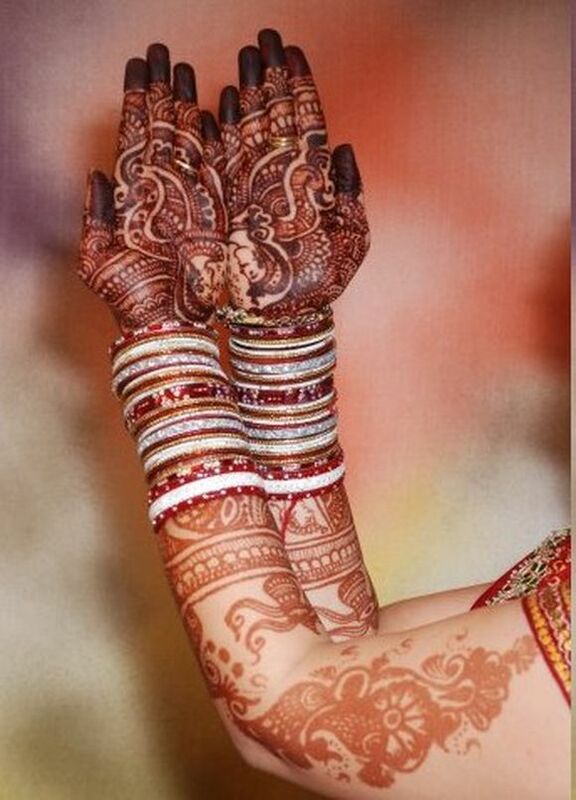 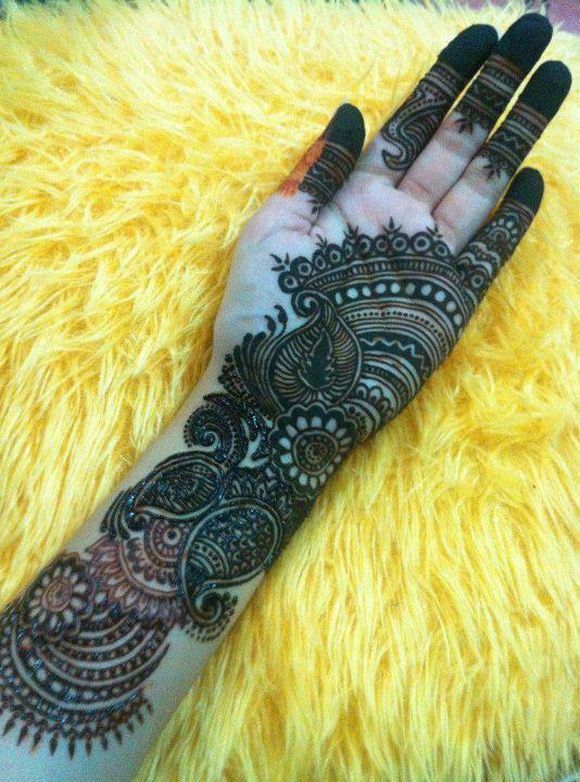 In our last post we have featured top Arabic Mehndi designs for hands i hope you’ve liked those Arabic Mehndi designs. 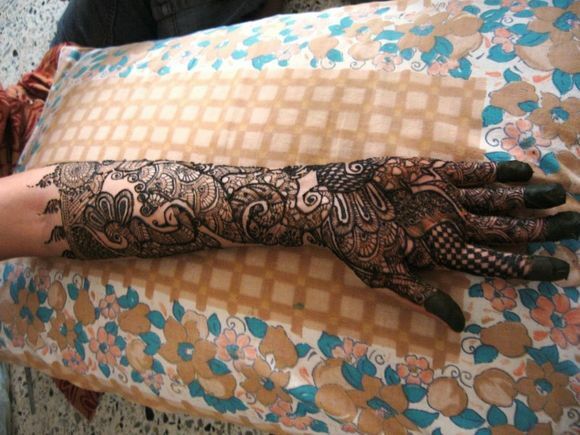 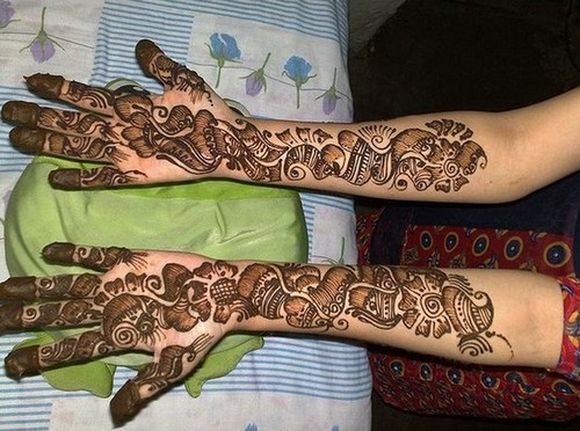 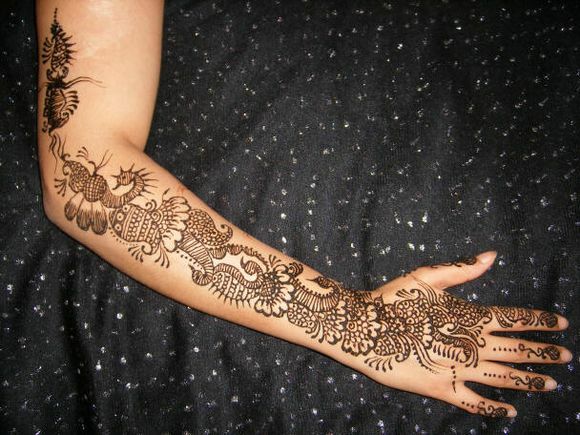 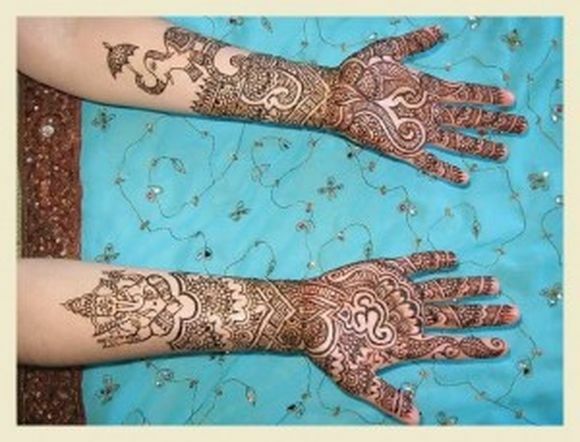 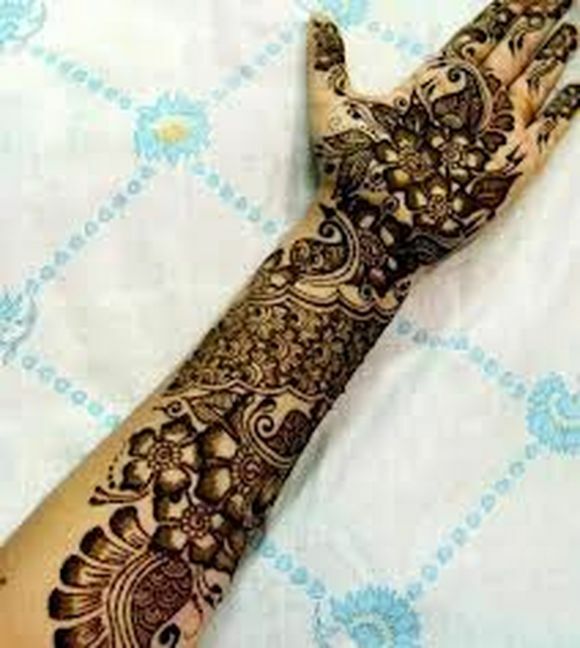 Now, here are latest full hand Arabic Mehndi designs for 2013 – 2014. 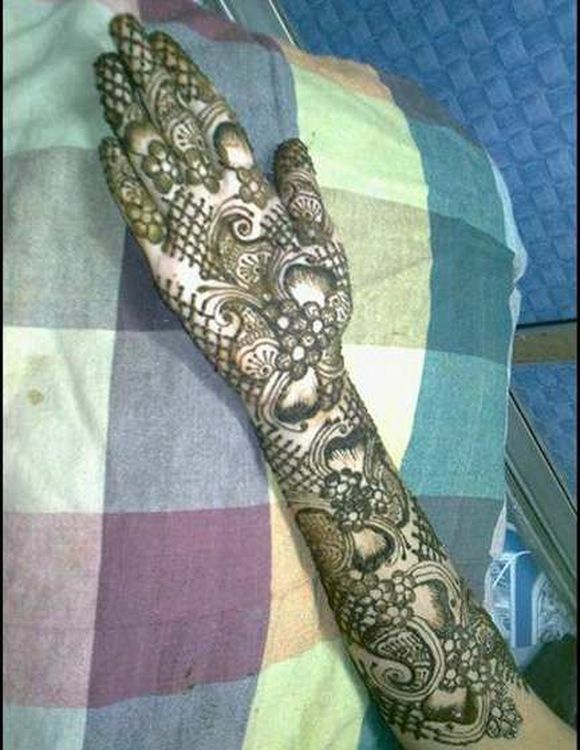 Check out these cool Full Hand Arabic Mehndi designs carved with perfection and with the help of sharp Mehndi cones. 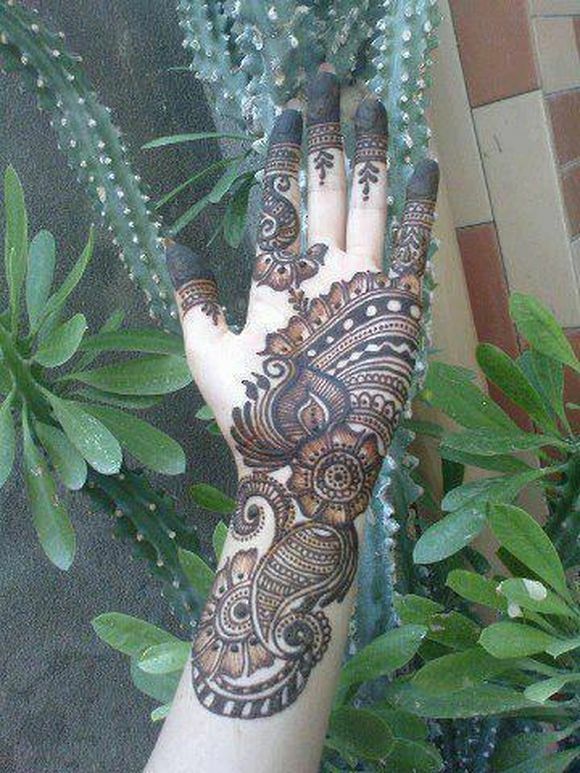 Stay tuned for more Arabic Mehndi designs for hands, plams and feet. 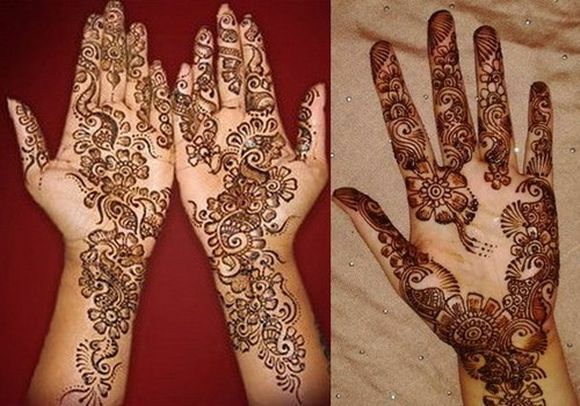 If you have questions, suggestions for us please leave us a comment and share your views with us.